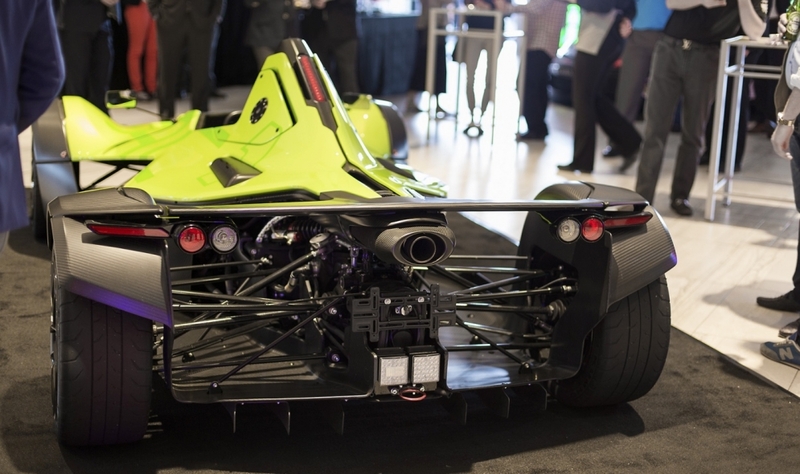 The single-seat Briggs Automotive Mono track-day special, launched in 2011, features a 305-horsepower four-cylinder engine based on the Ford Focus ST power plant, running through a six-speed sequential gearbox. 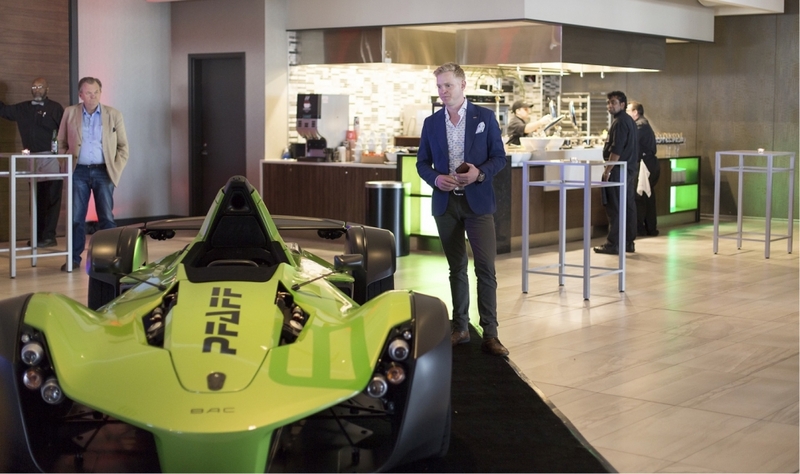 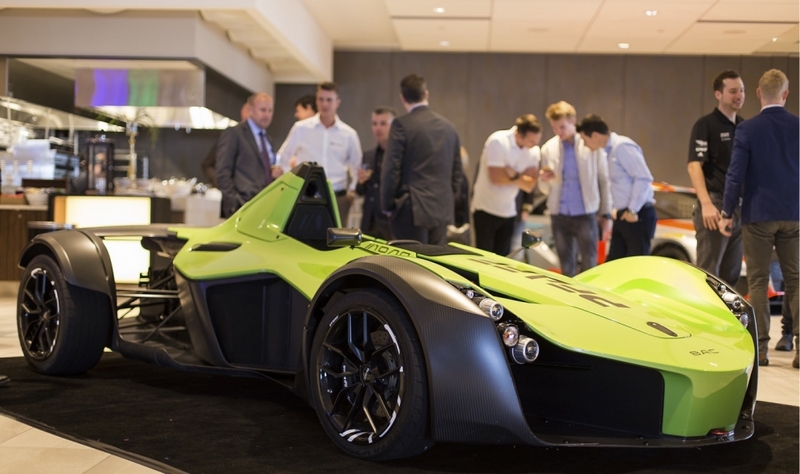 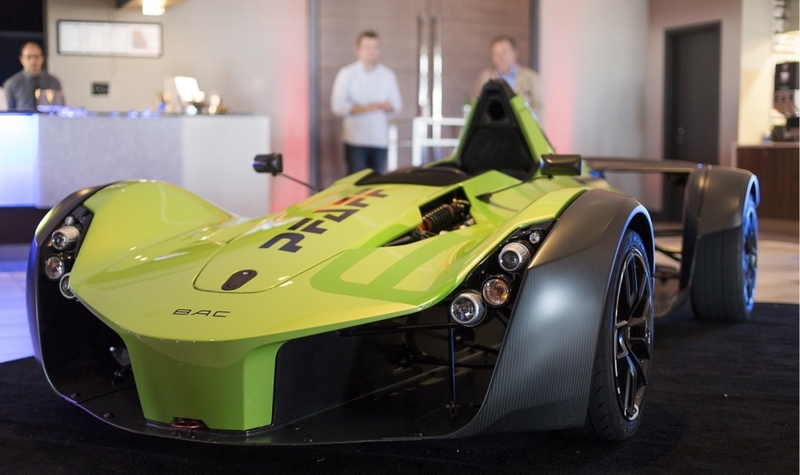 The Mono, which will have a starting price of about $270,000 and is not road legal in Canada, can be customized, Pfaff principal Chris Pfaff said in a news release. 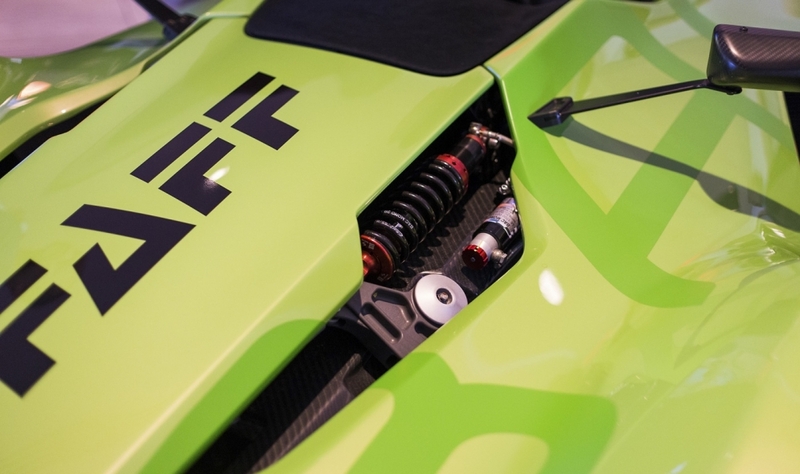 It will retail in Canada through Pfaff Automotive Group for $270,000.